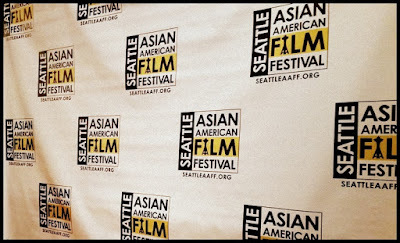 This was my first time either attending the Seattle Asian American Film Festival and I was very impressed with the three days of programming that was put together by the all volunteer staff. Every film that I saw played to a packed house at Seattle's Northwest Film Forum and the entire event was very well organized from ticket sales to post screening Q&A sessions. 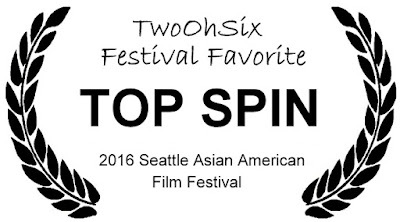 Below you will find reviews of each of the films I watched as well as my "TwoOhSix Festival Favorite". 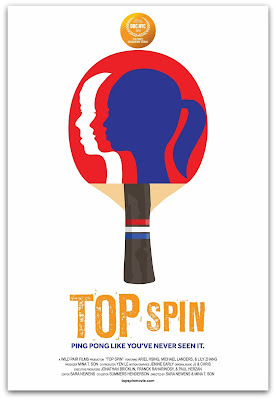 "A truly great documentary film." Click the posters to read my review for each film. Thank you for checking out my recap of the 2016 Seattle Asian American Film Festival. Stay tuned for more festival and convention coverage including Emerald City Comicon, Seattle International Film Festival, and the Seattle Shorts Film Festival!